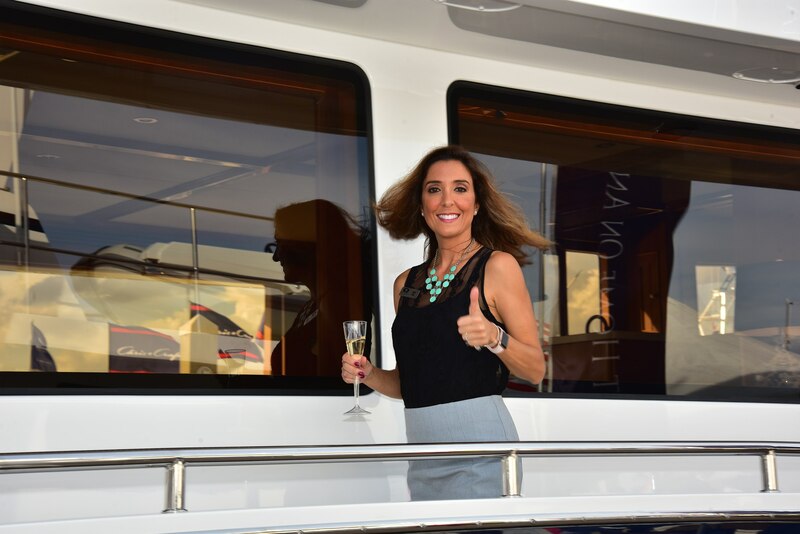 Award-winning, long-range motoryacht builder Outer Reef Yachts is proud to announce the delivery of a new 700 Classic Long Range Motoryacht "JULIANNE", which made her world debut at the 2018 Fort Lauderdale International Boat Show. 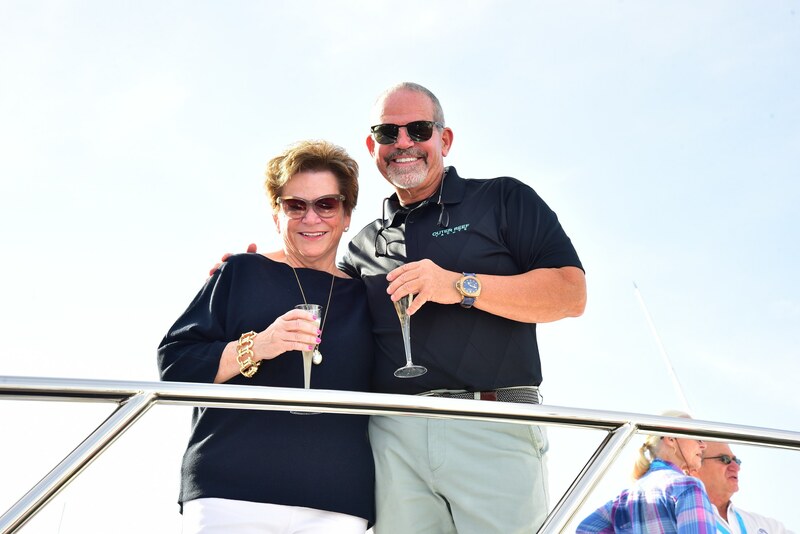 In the spring of 2017, her owners made the decision to build their dream yacht, and move forward with Outer Reef; the result is the most extensively equipped 700 Motoryacht to date, including more than one million dollars in upgrades. 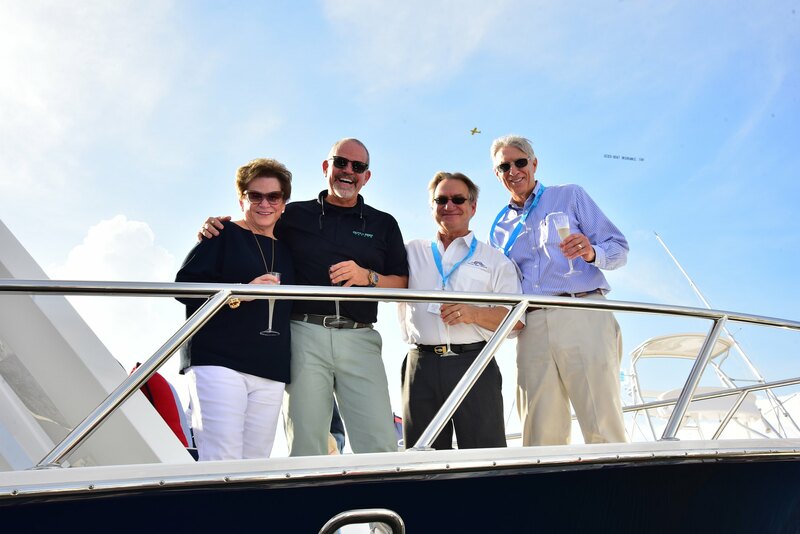 Photographed here are her proud new owners and friends including Sales Representative Joel Davidson and his wife Rose, and the Outer Reef Yachts family. 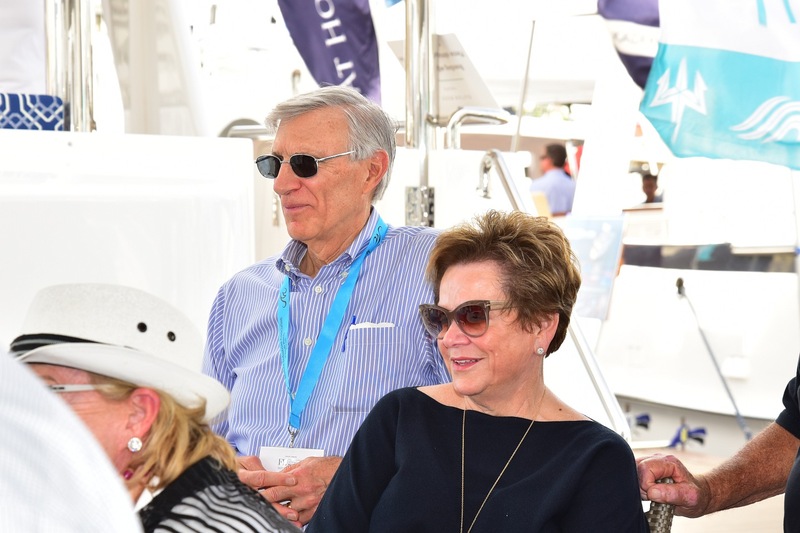 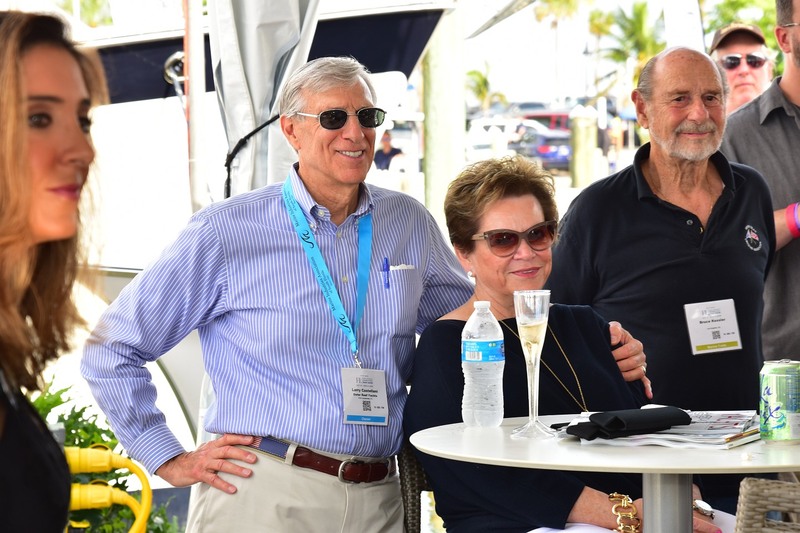 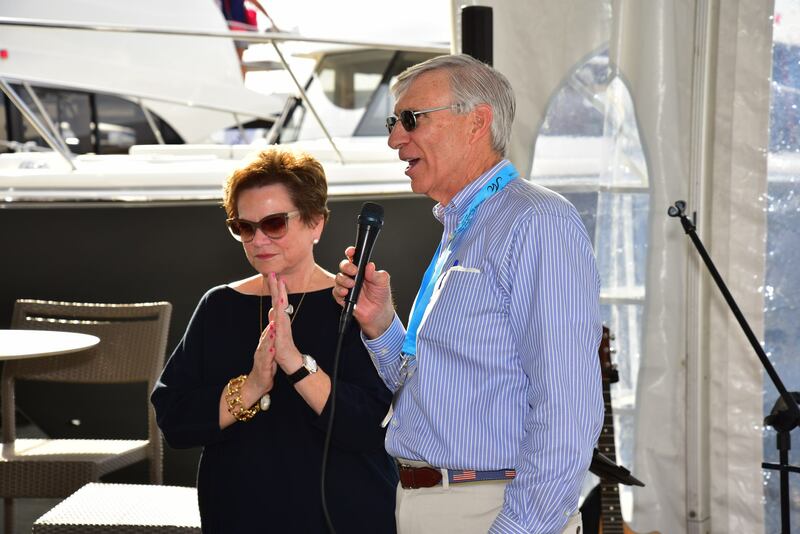 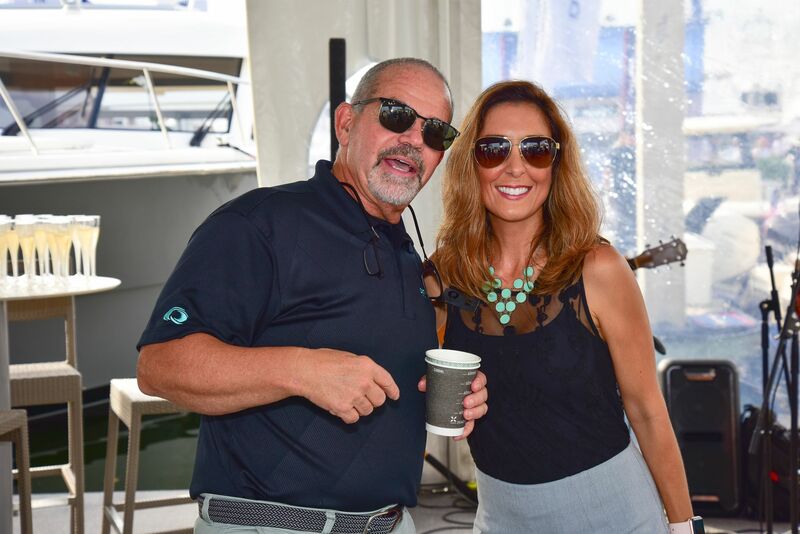 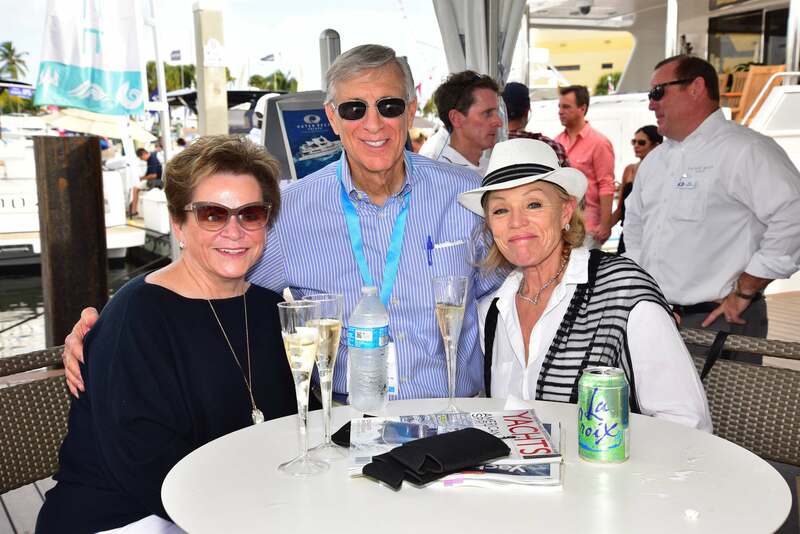 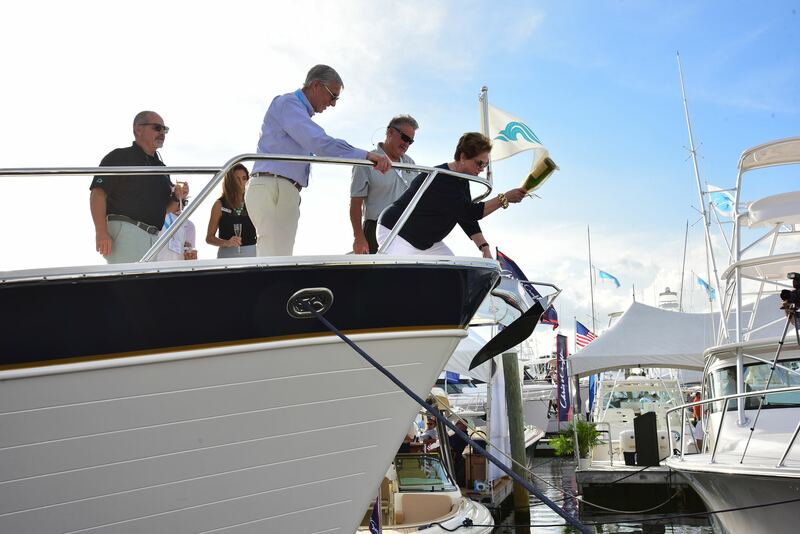 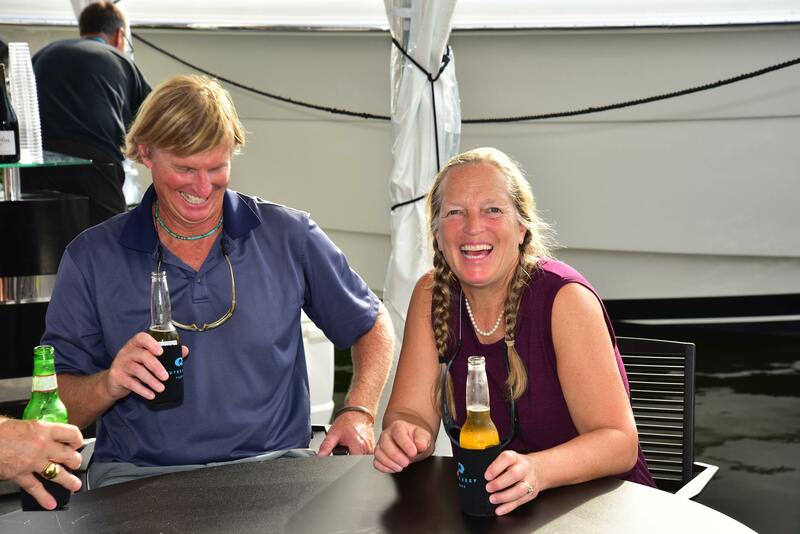 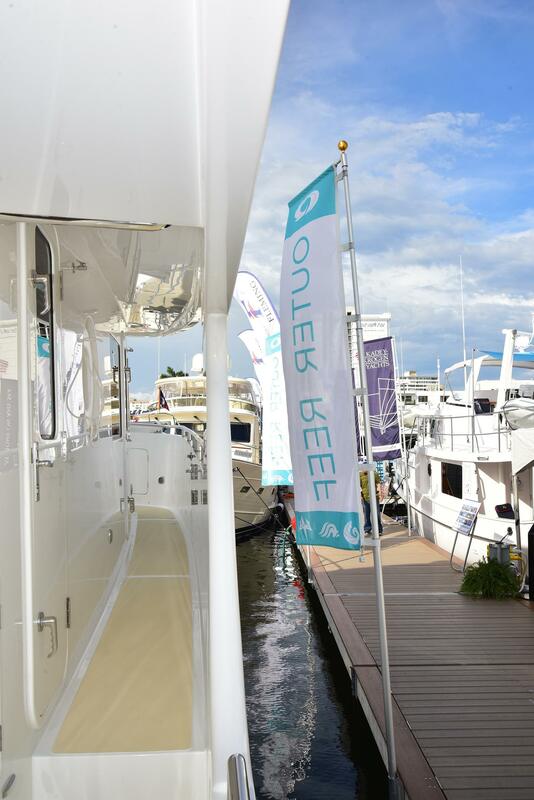 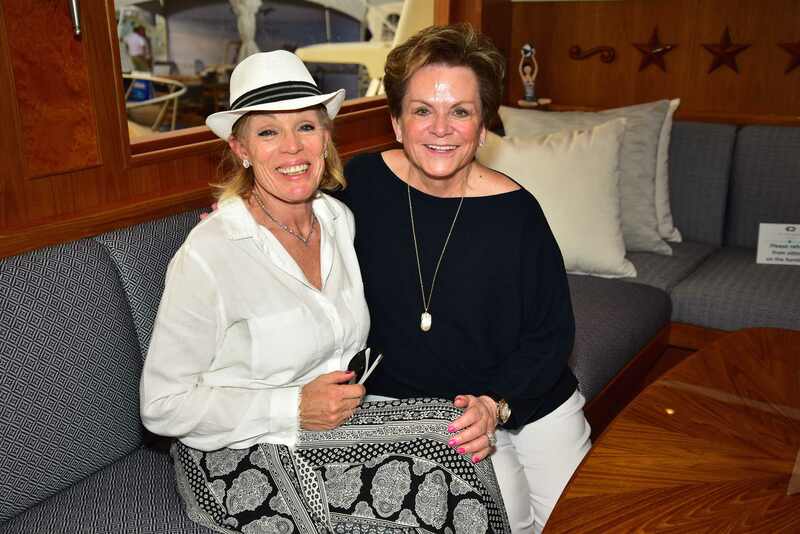 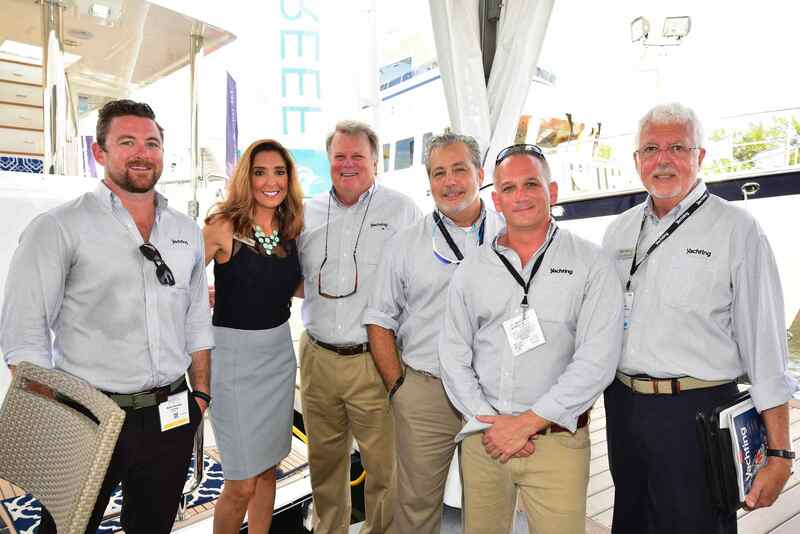 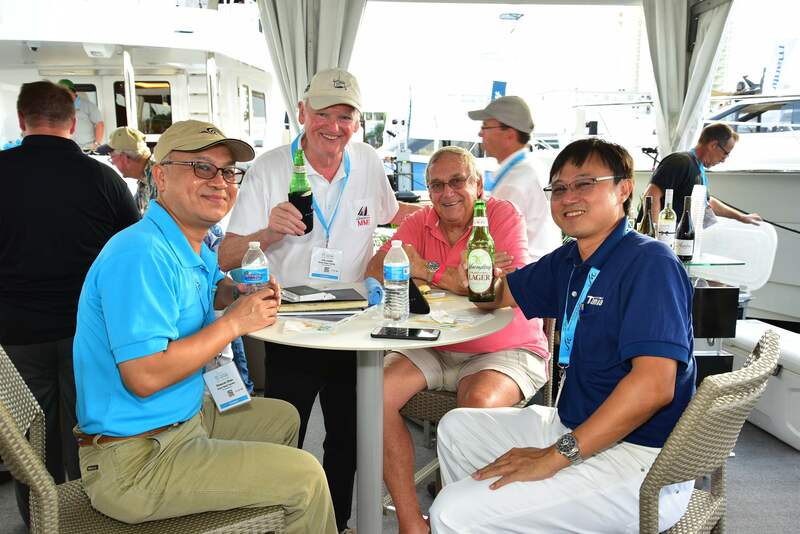 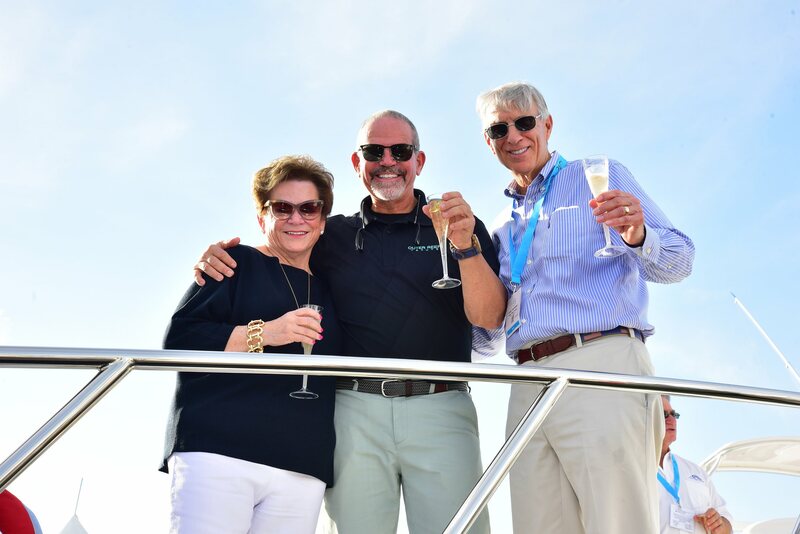 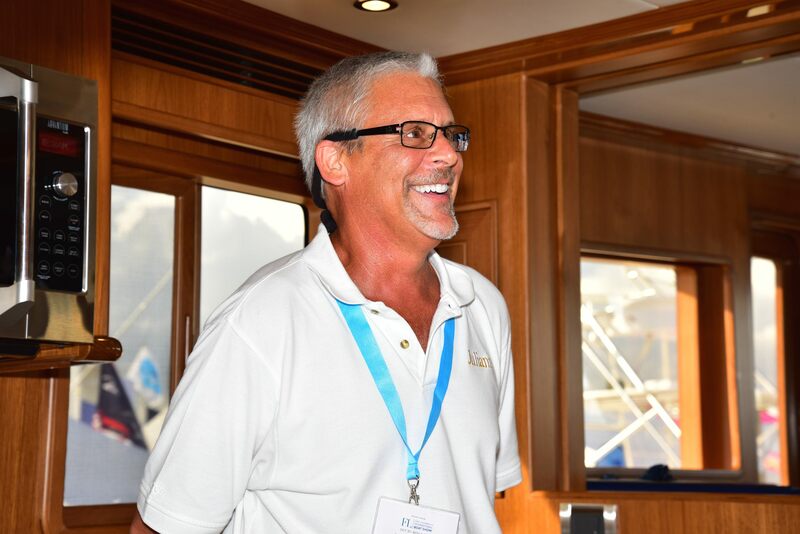 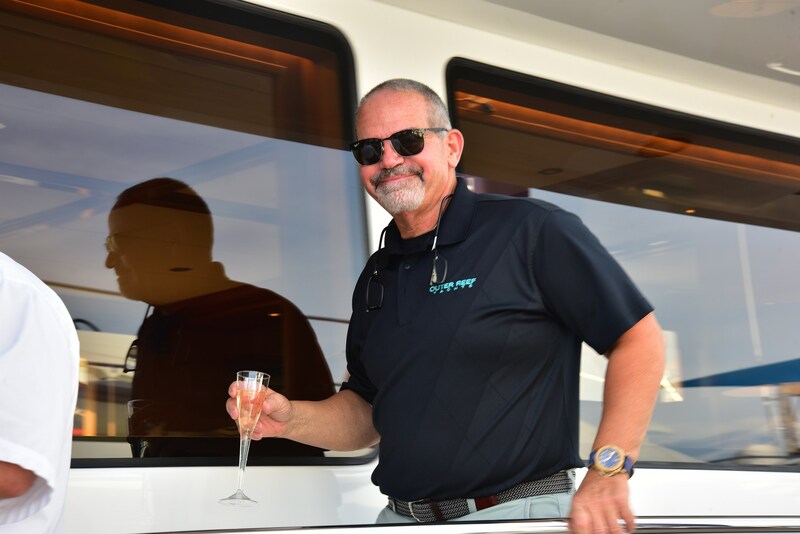 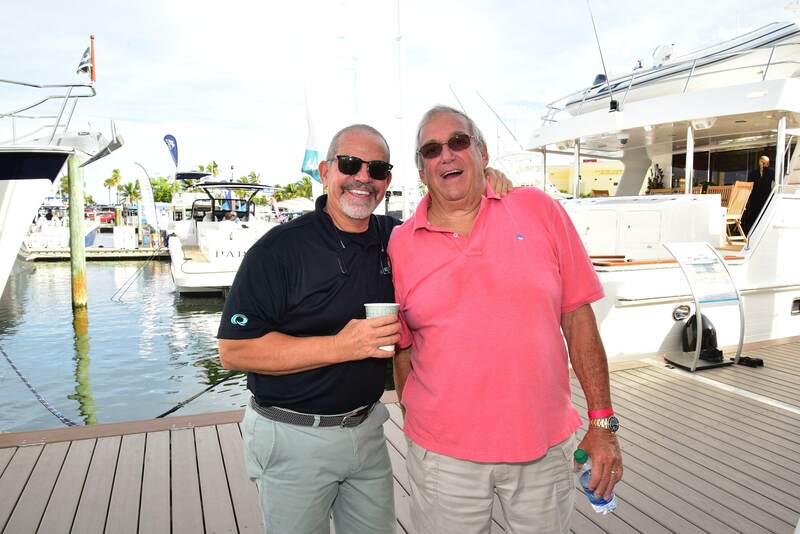 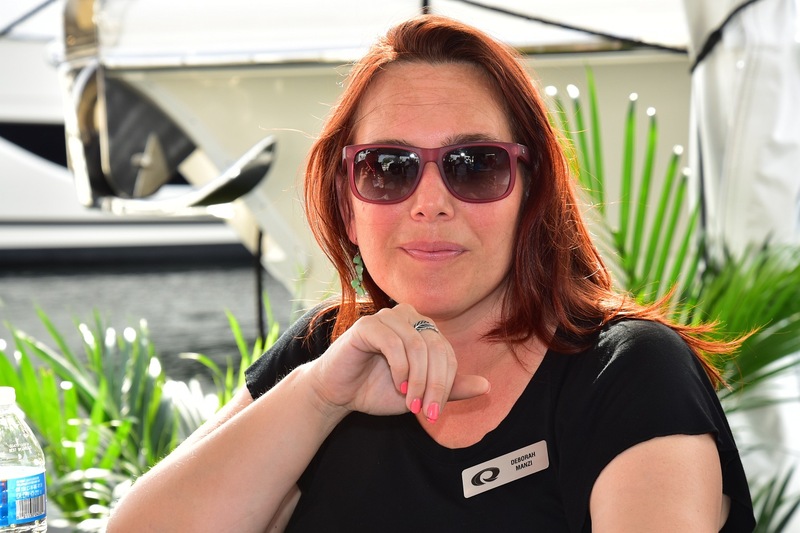 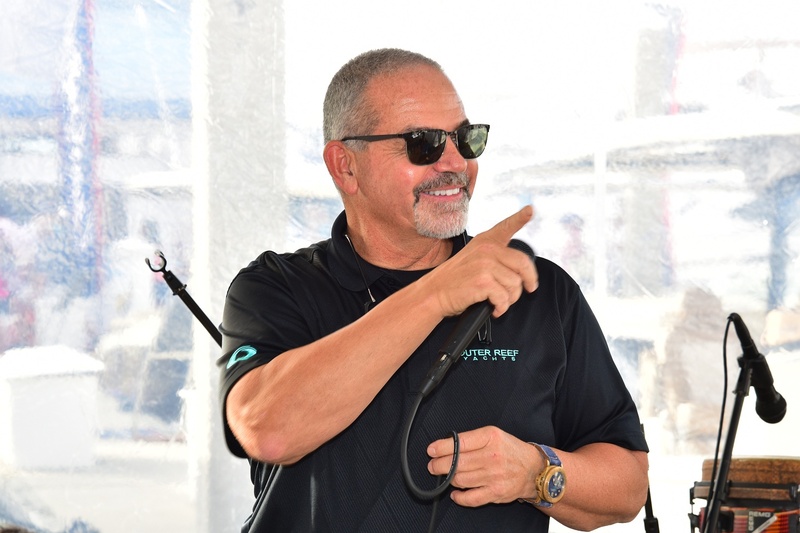 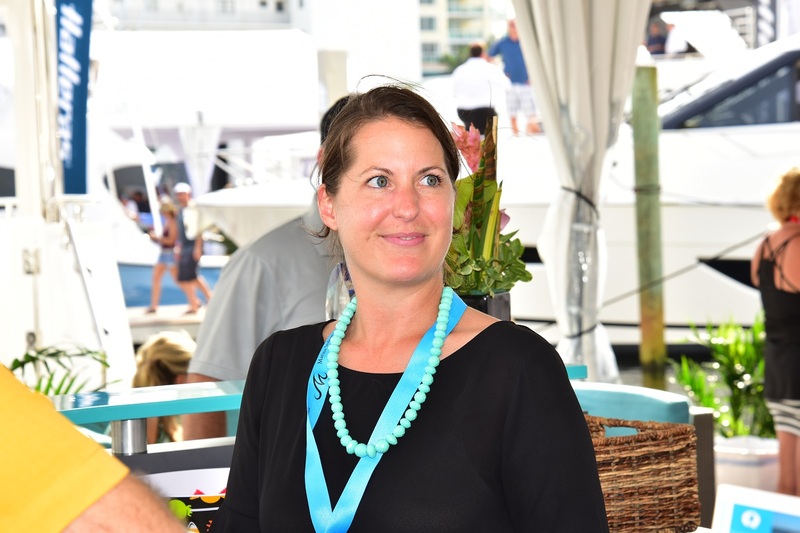 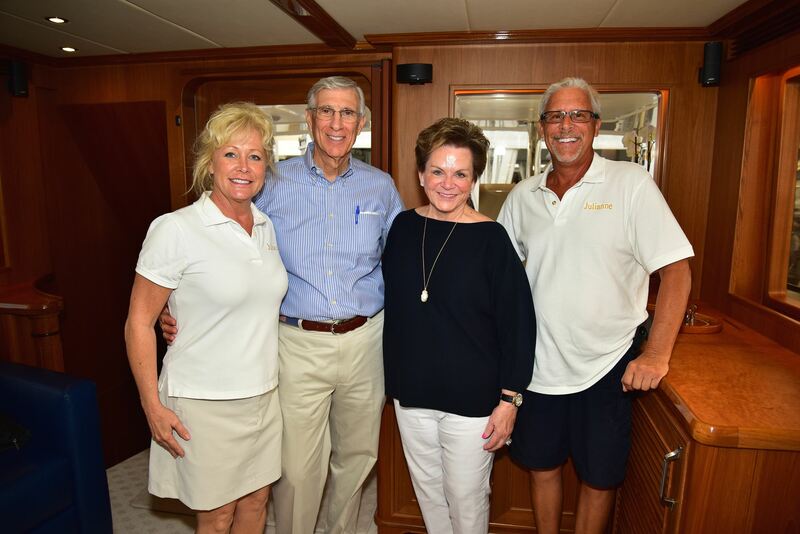 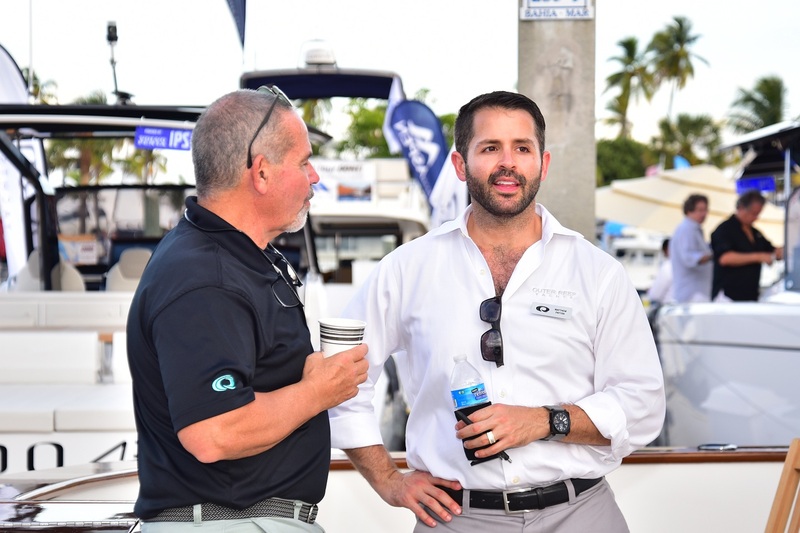 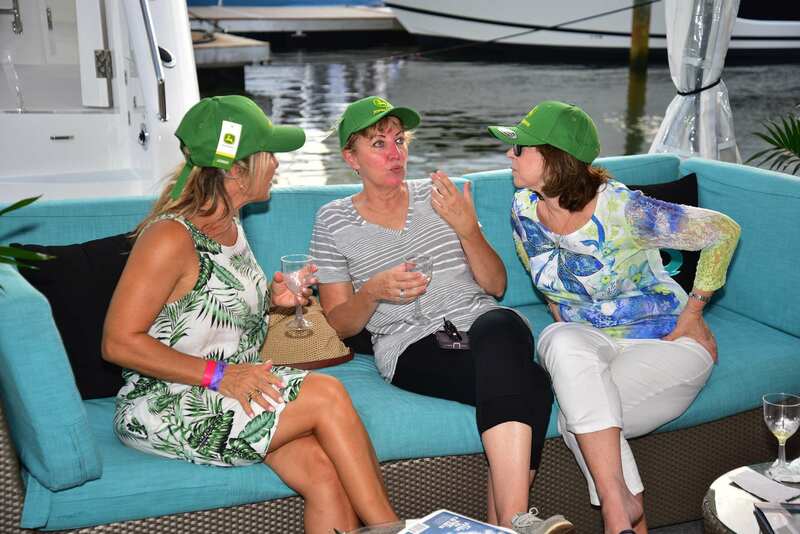 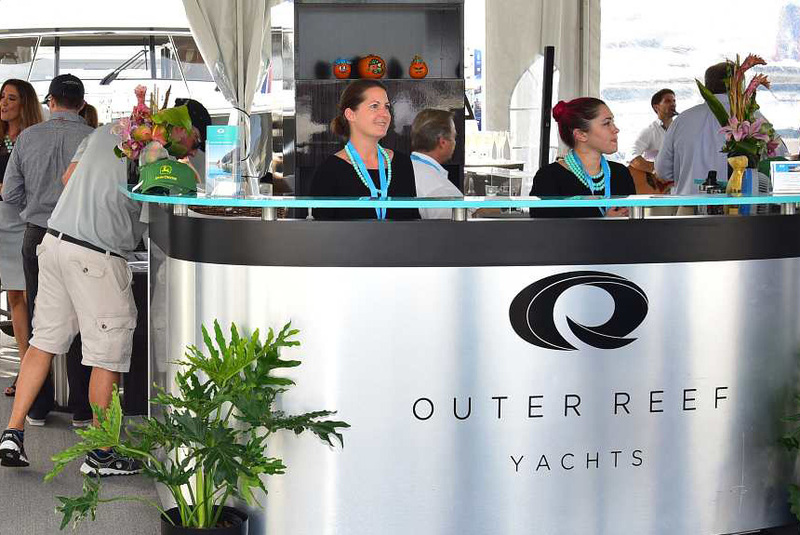 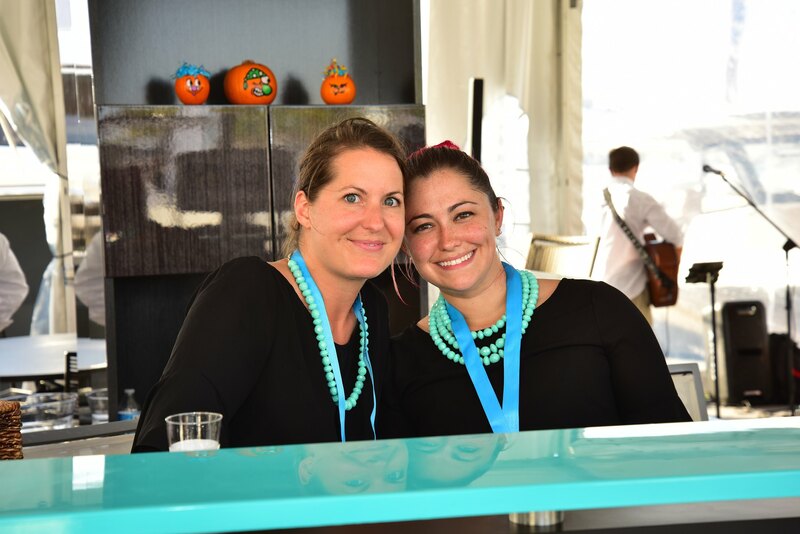 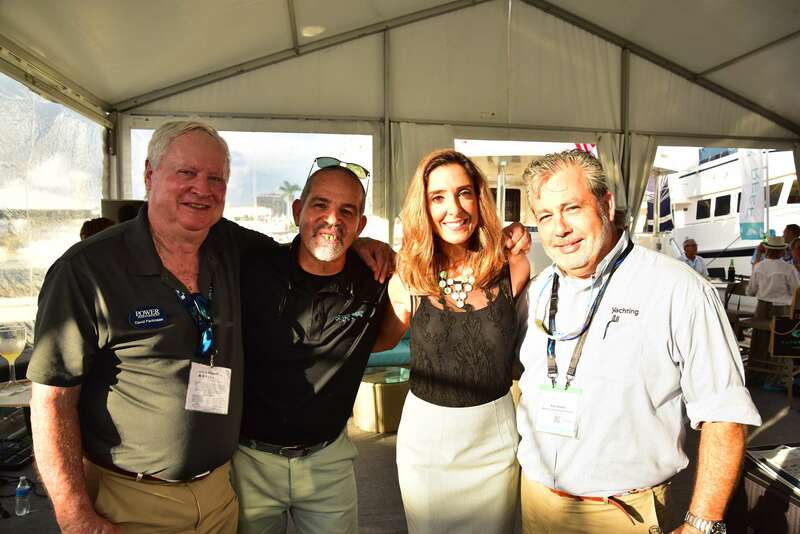 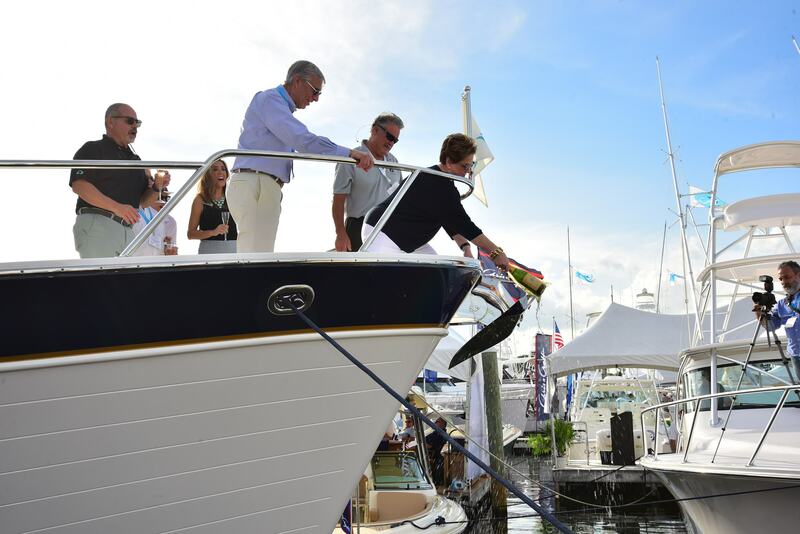 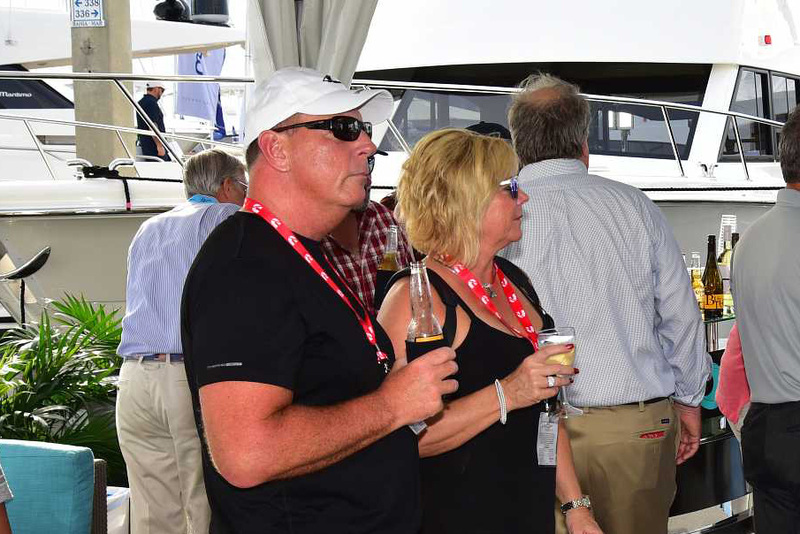 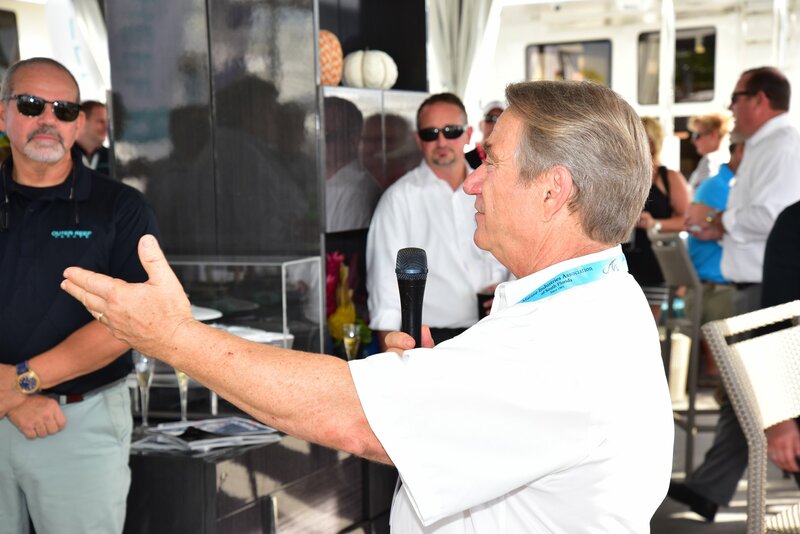 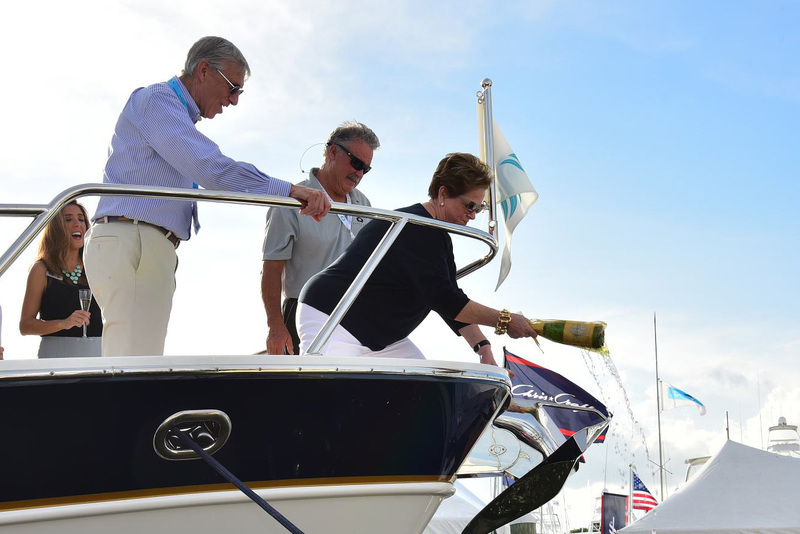 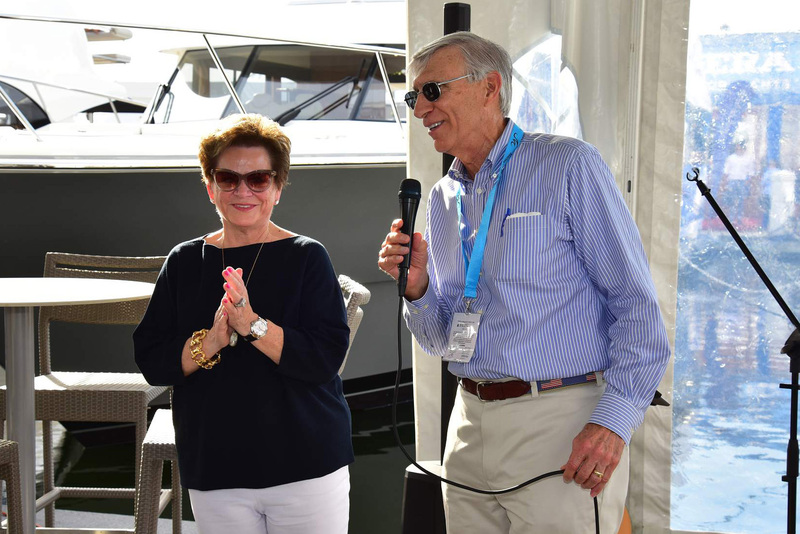 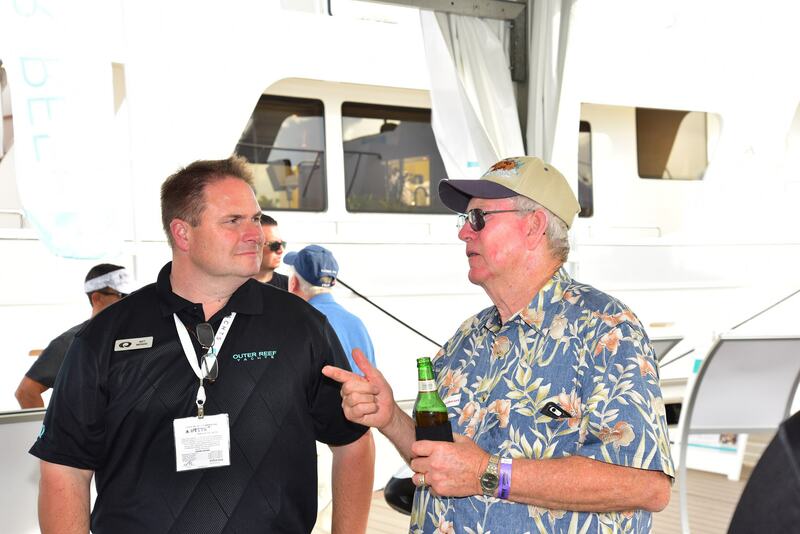 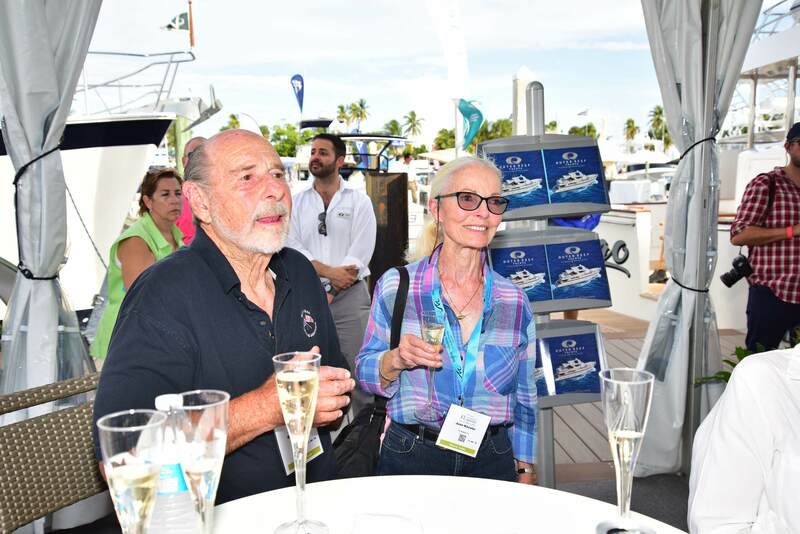 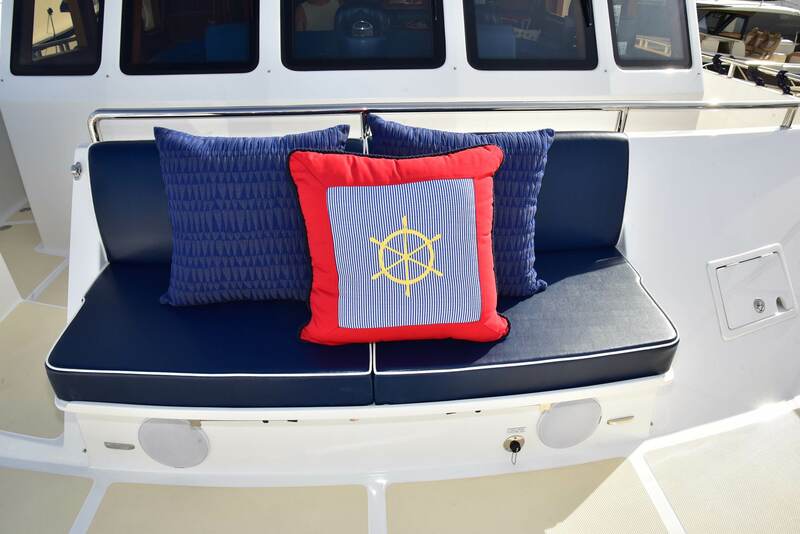 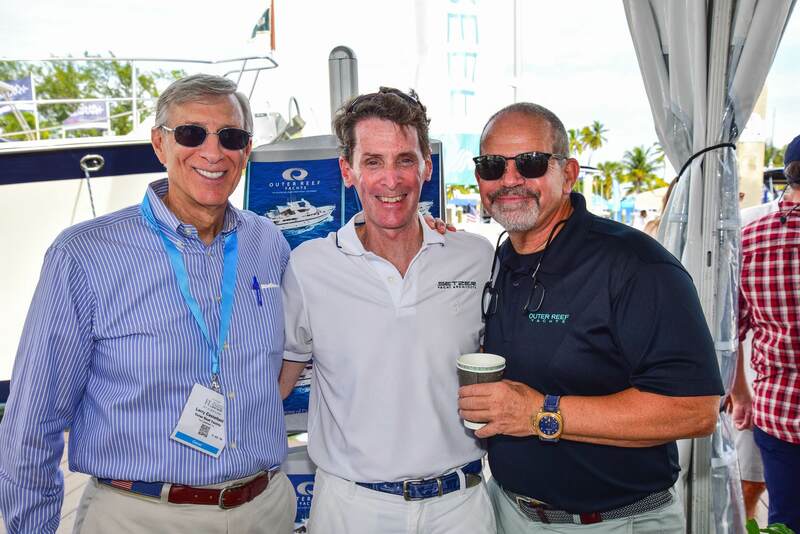 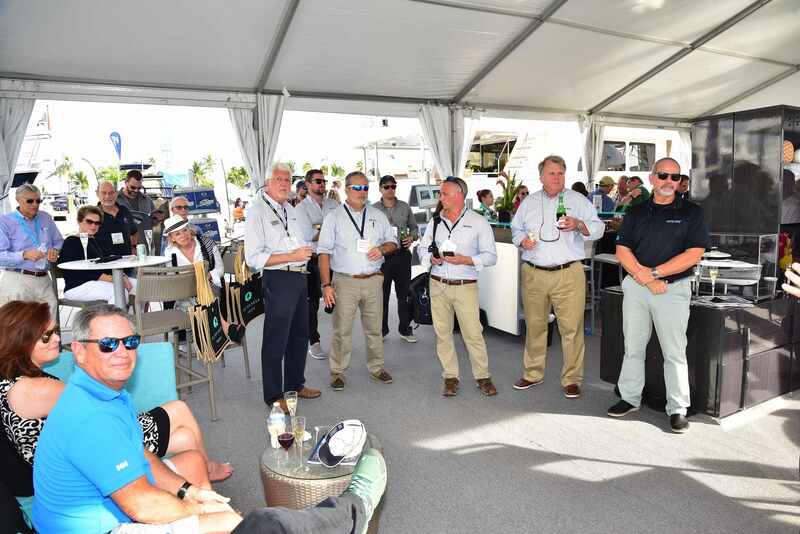 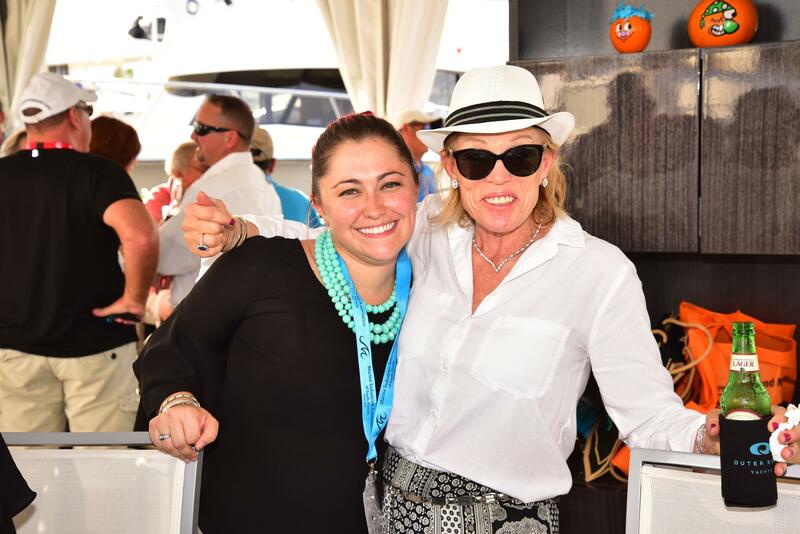 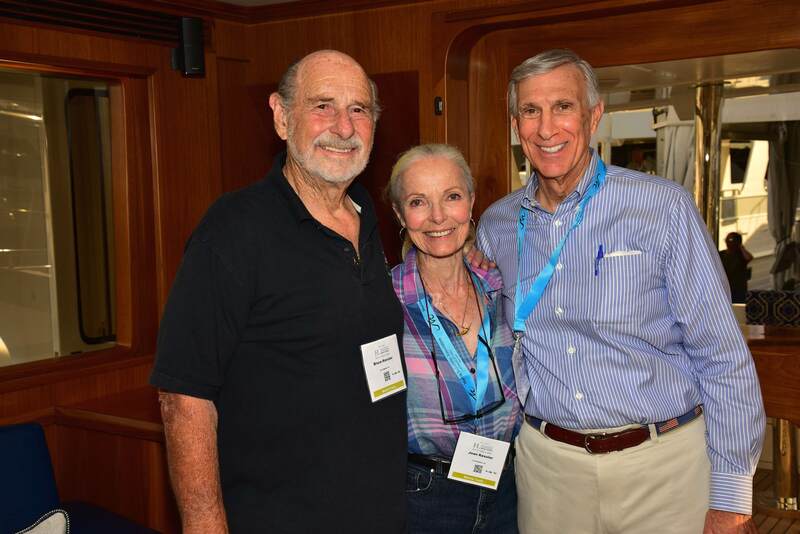 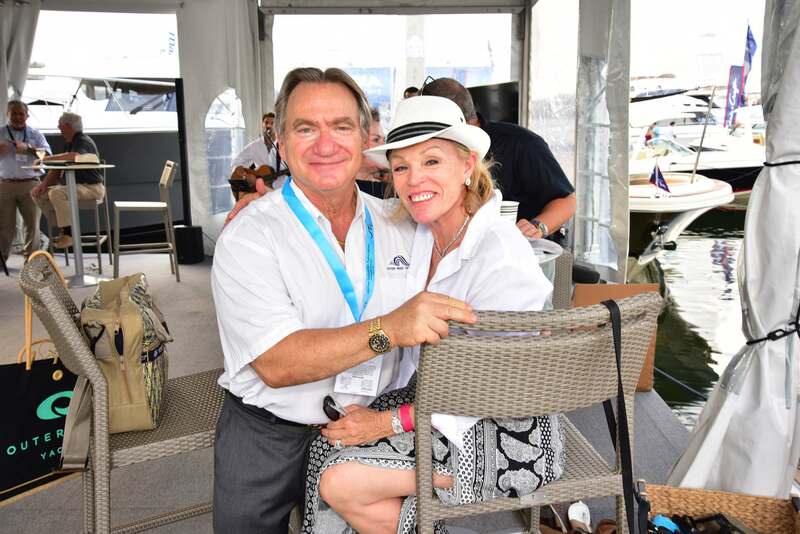 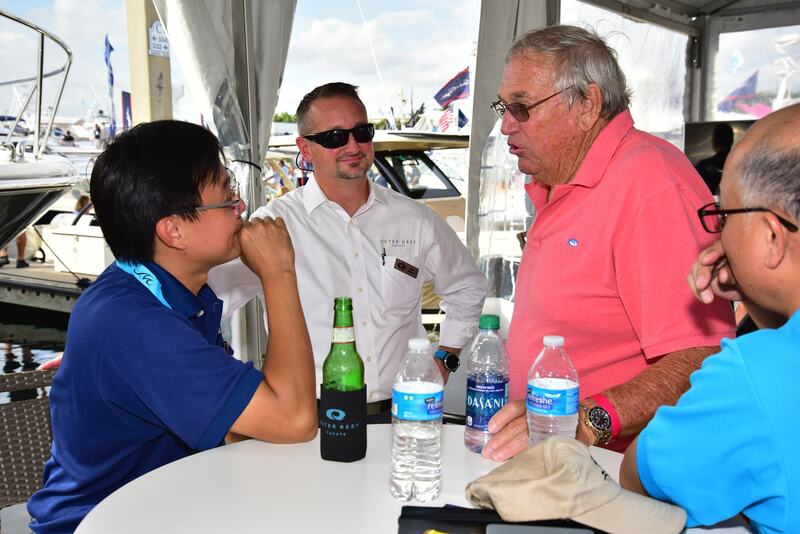 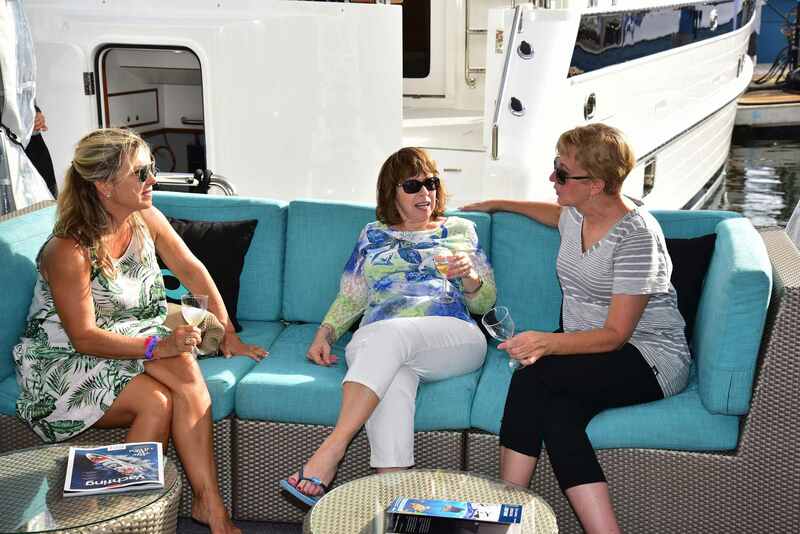 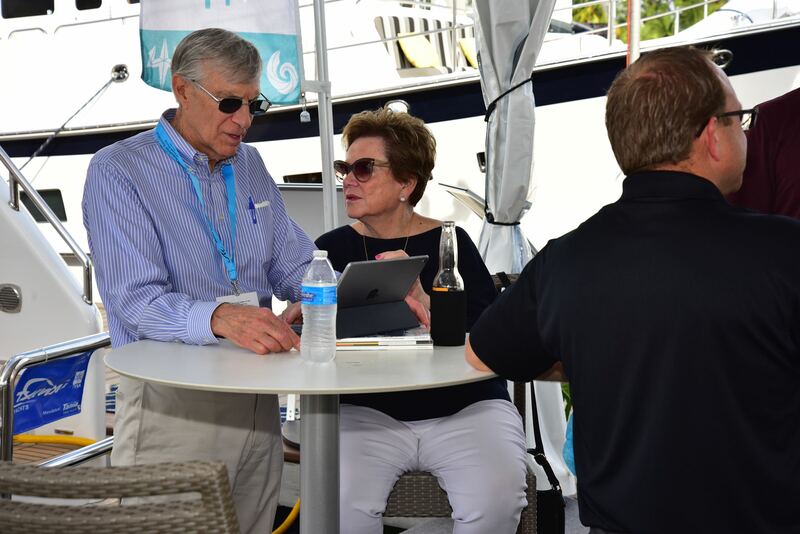 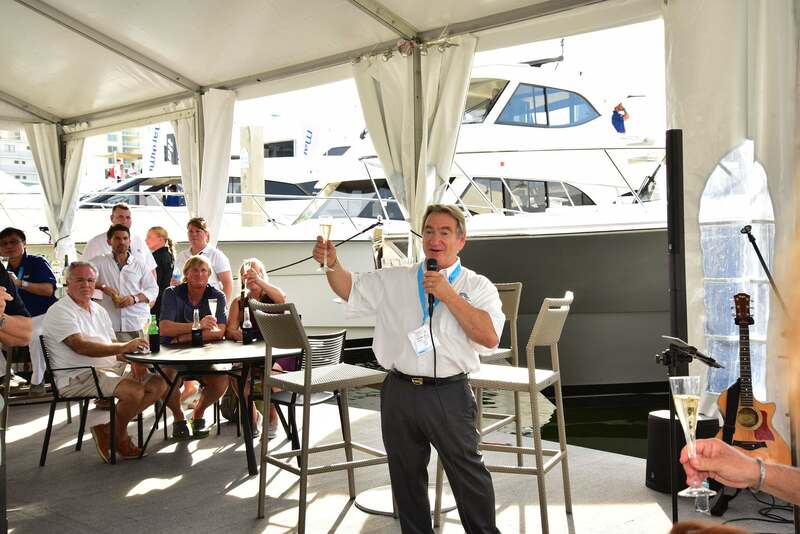 We are extremely grateful to be a part of their exciting next yachting chapter! 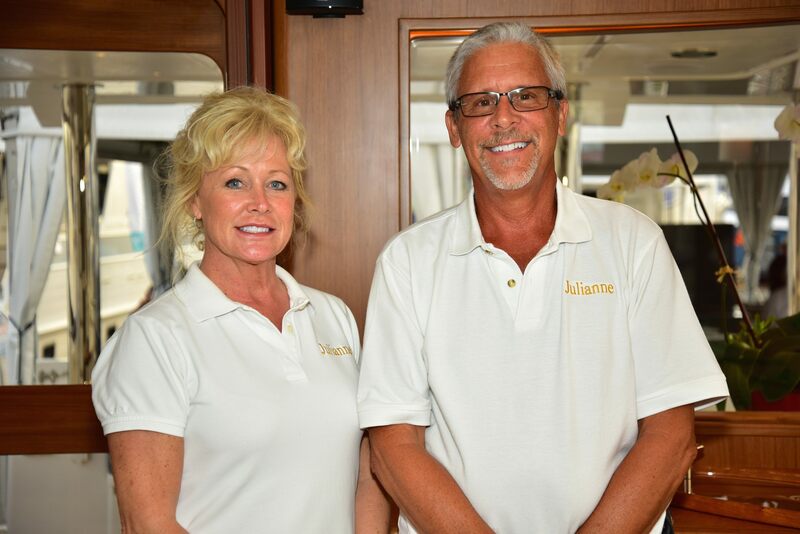 Watch the video of this couple’s Christening Party here.